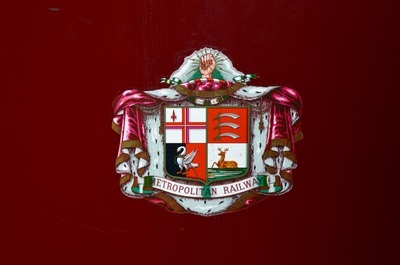 Beyer Peacock built 40 A class locomotives for the Metropolitan Railway between 1864 and 1870. 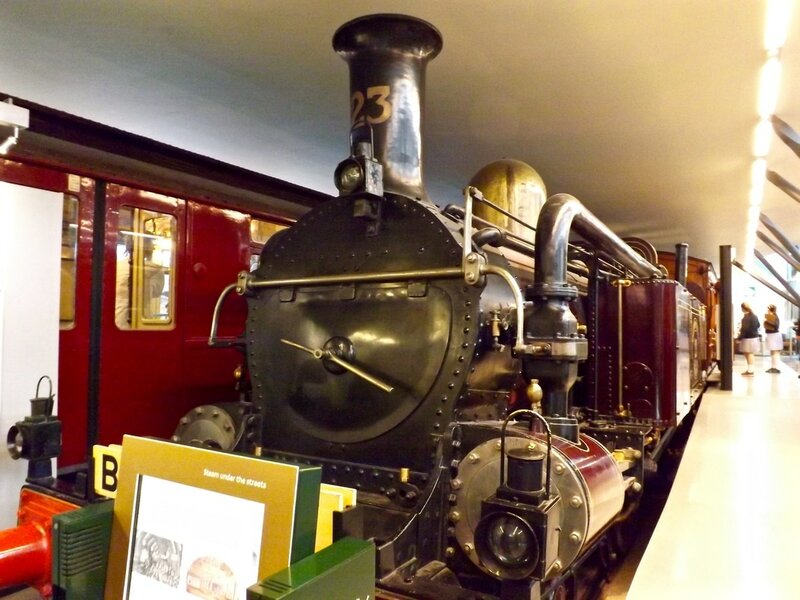 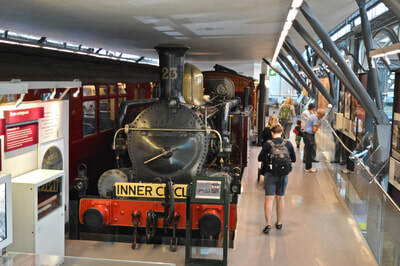 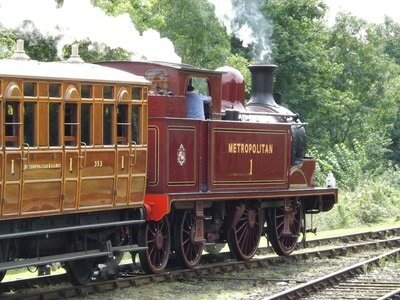 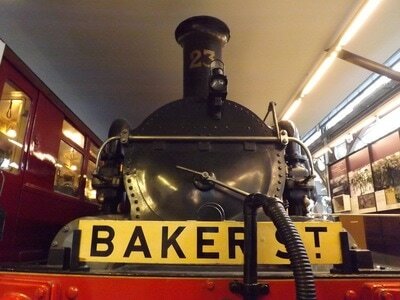 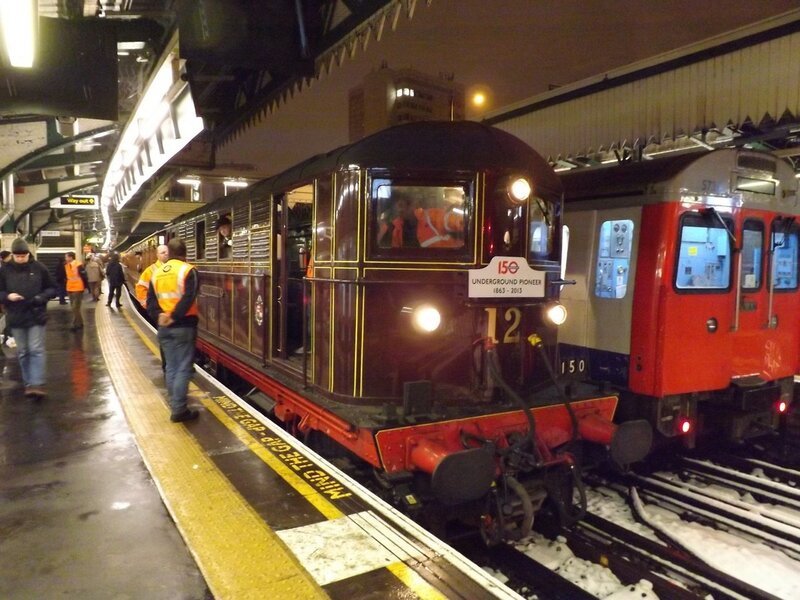 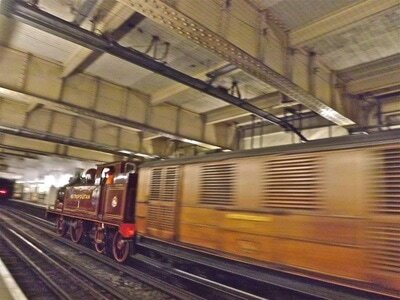 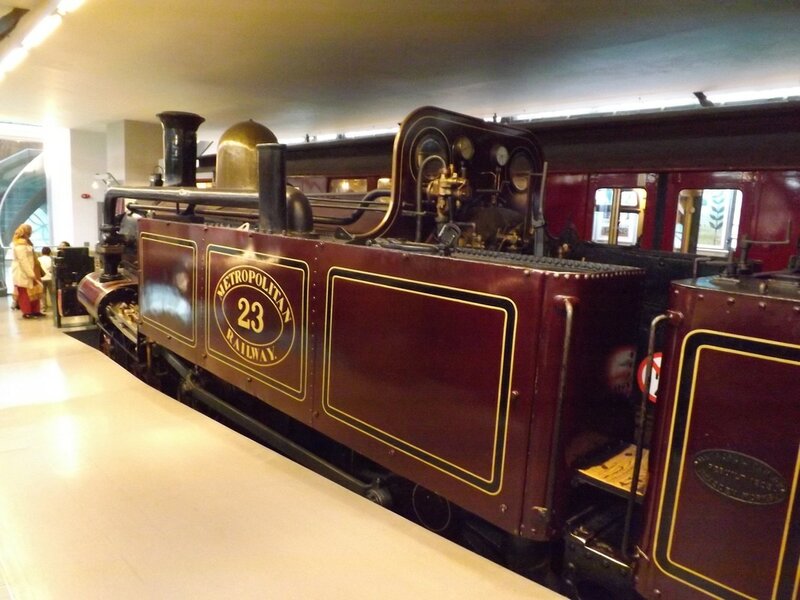 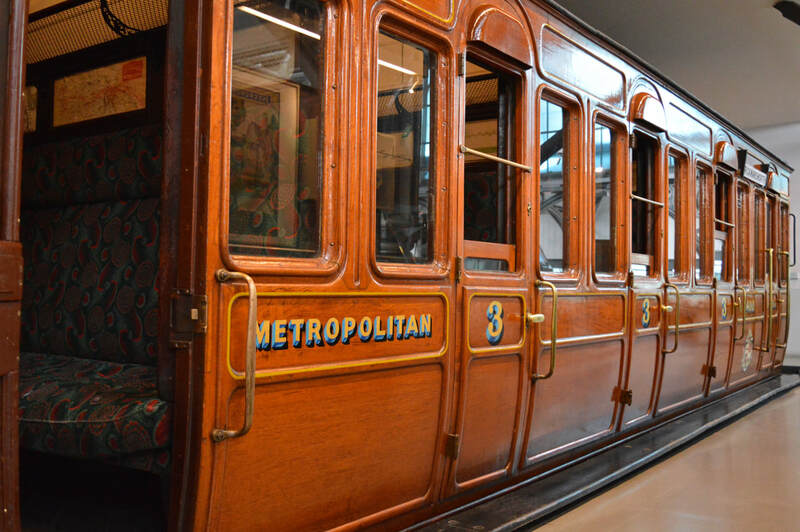 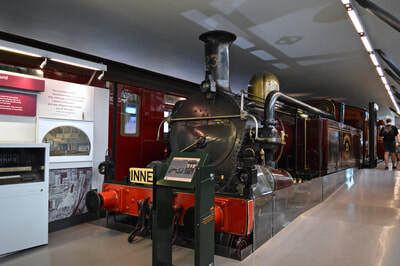 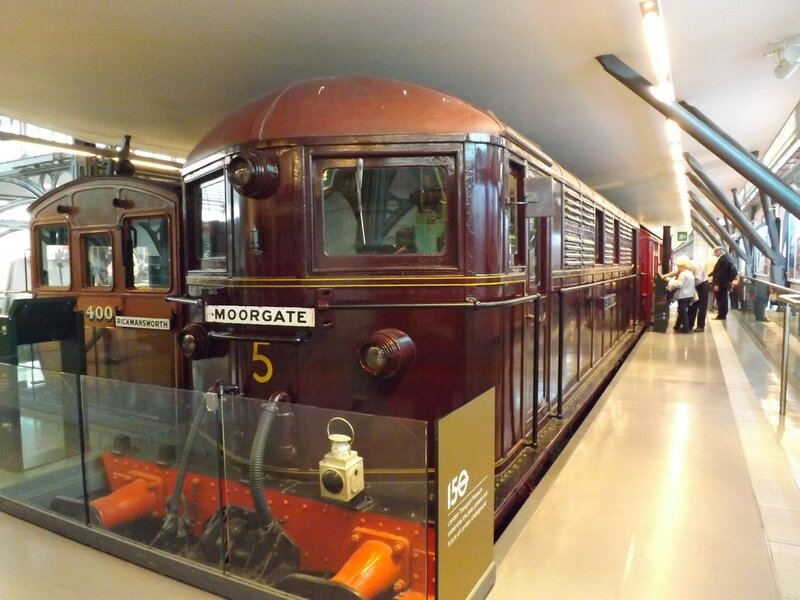 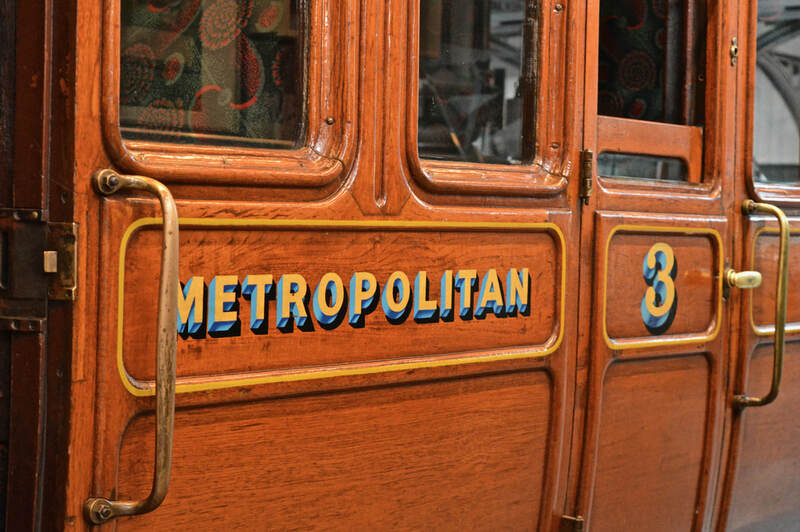 Only Number 23 has survived into preservation and is displayed in the London Transport Museum at Covent Garden. The E class comprised of 7 locomotives, one of which survives today. 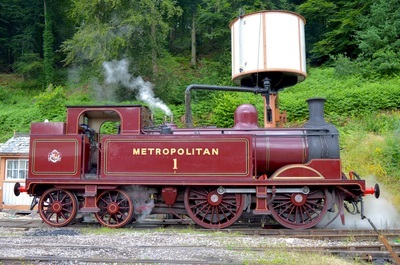 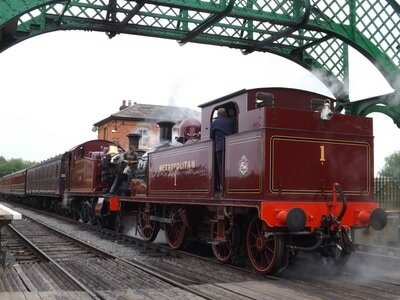 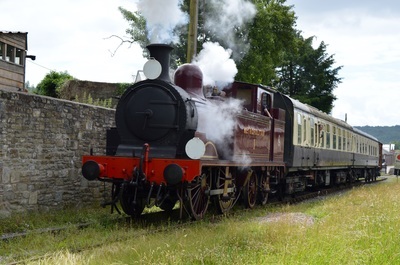 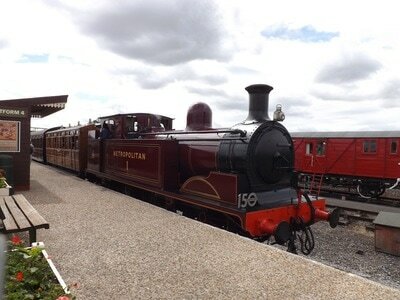 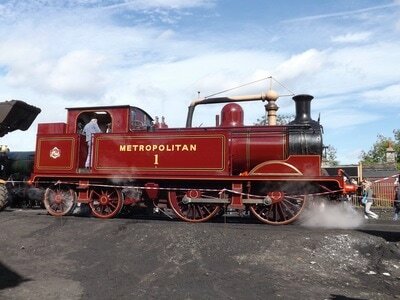 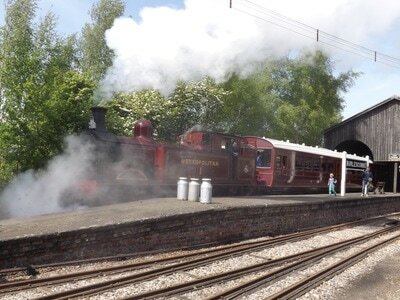 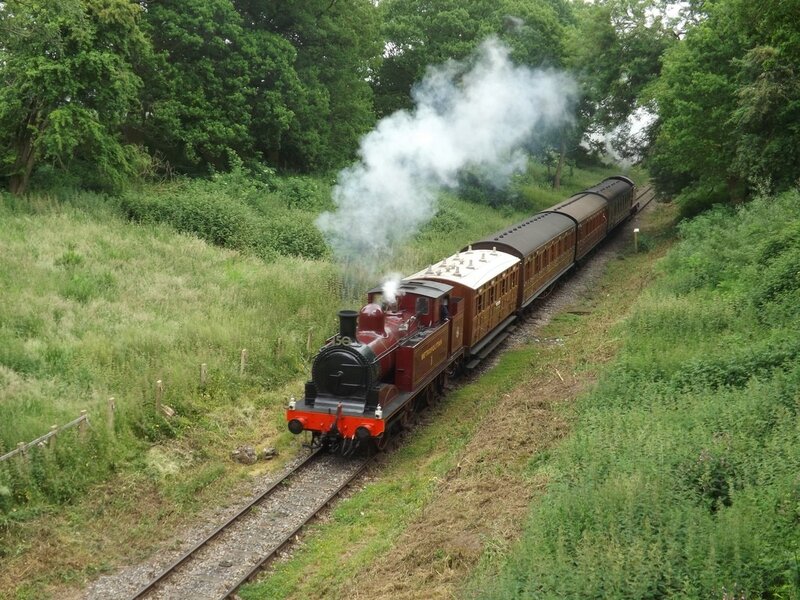 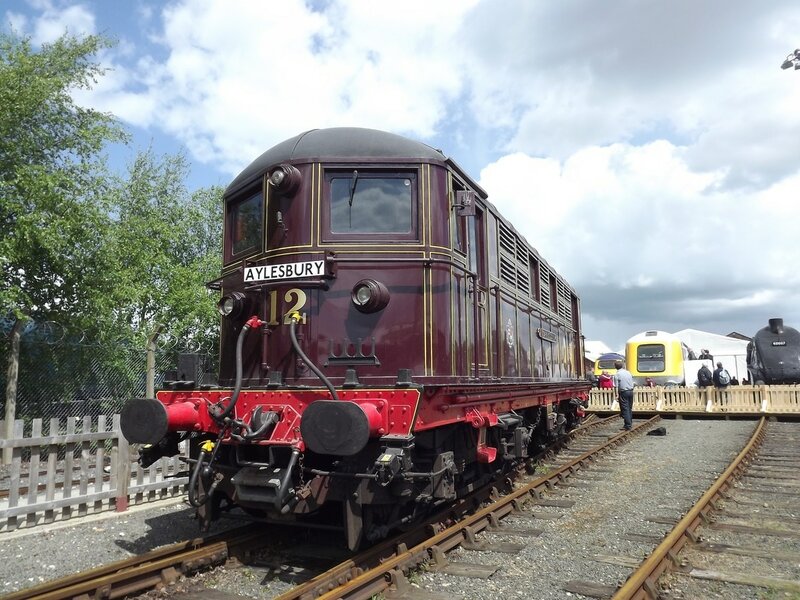 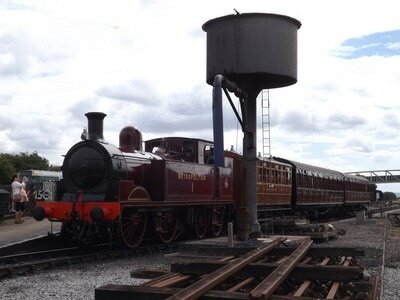 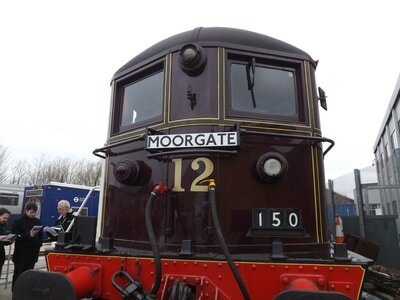 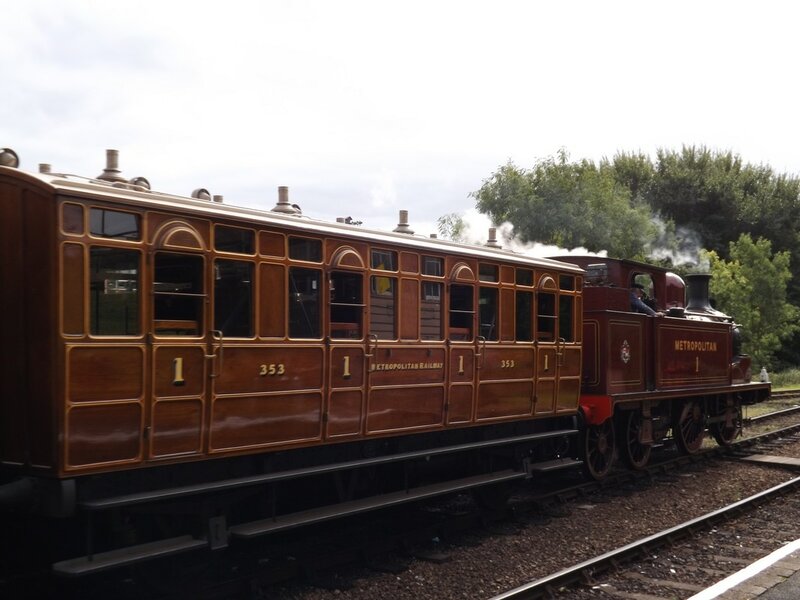 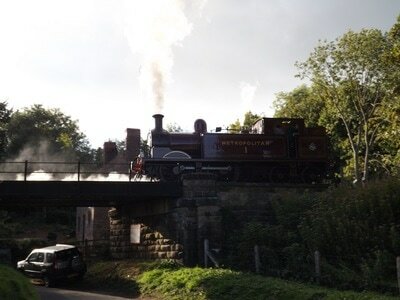 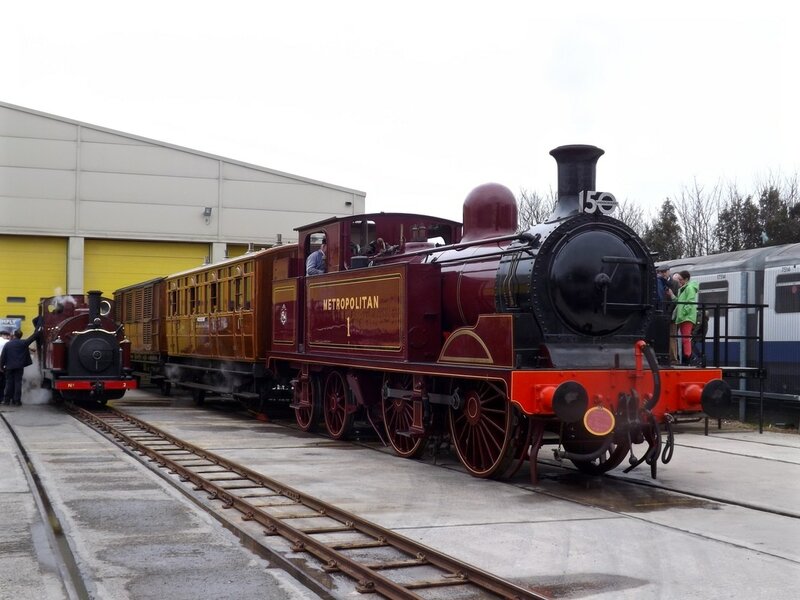 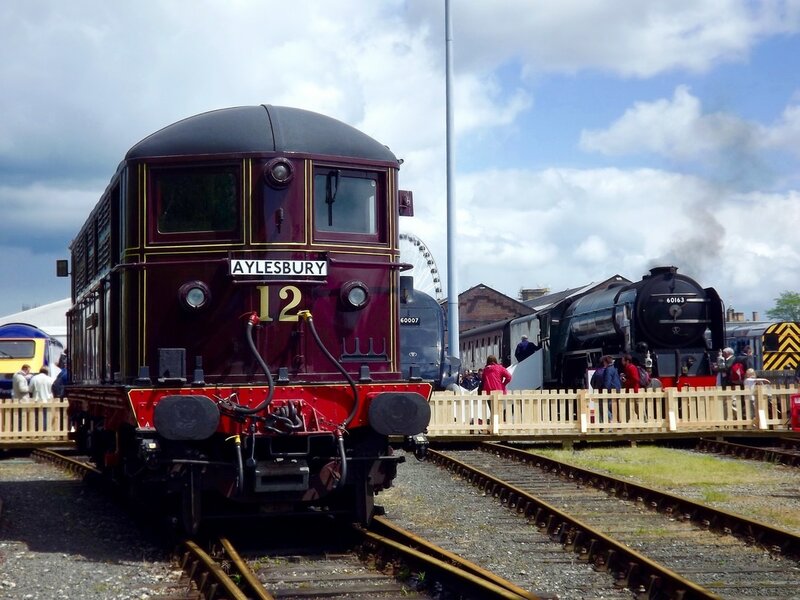 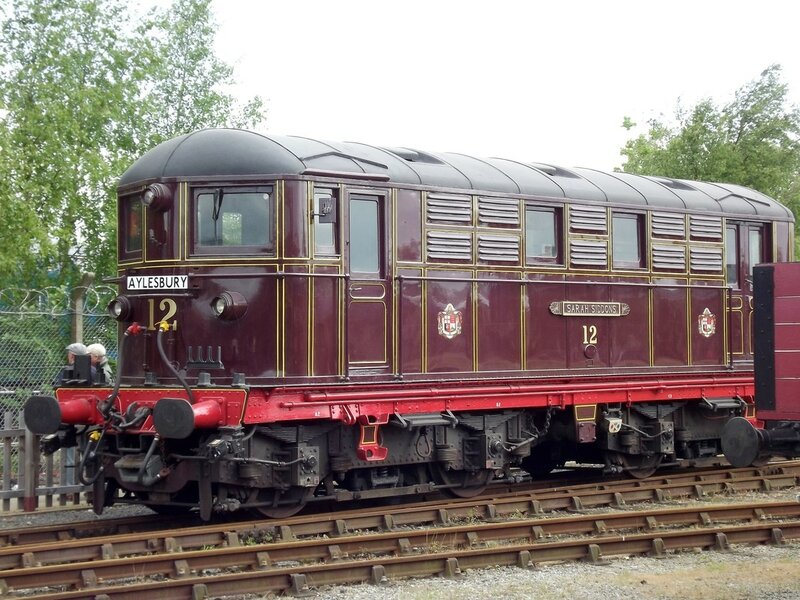 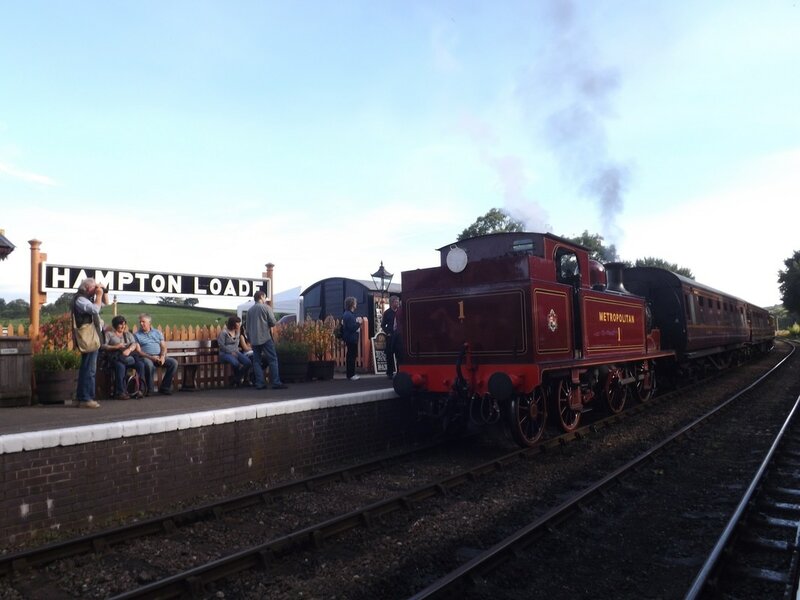 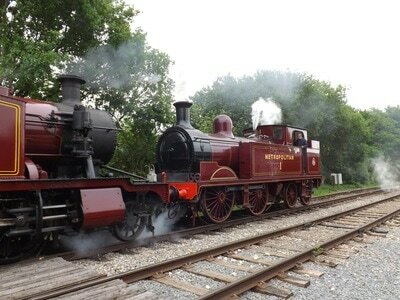 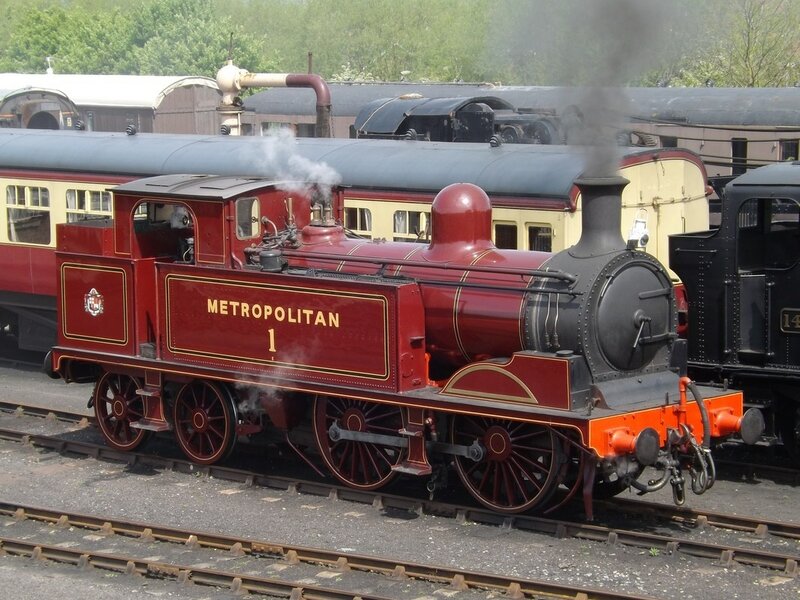 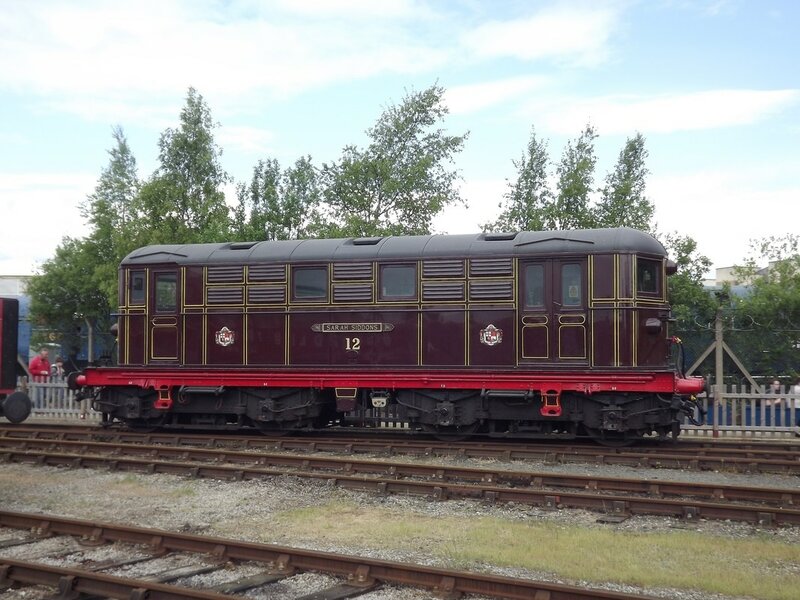 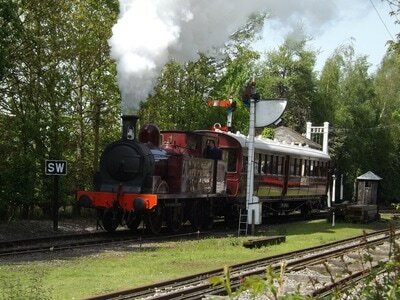 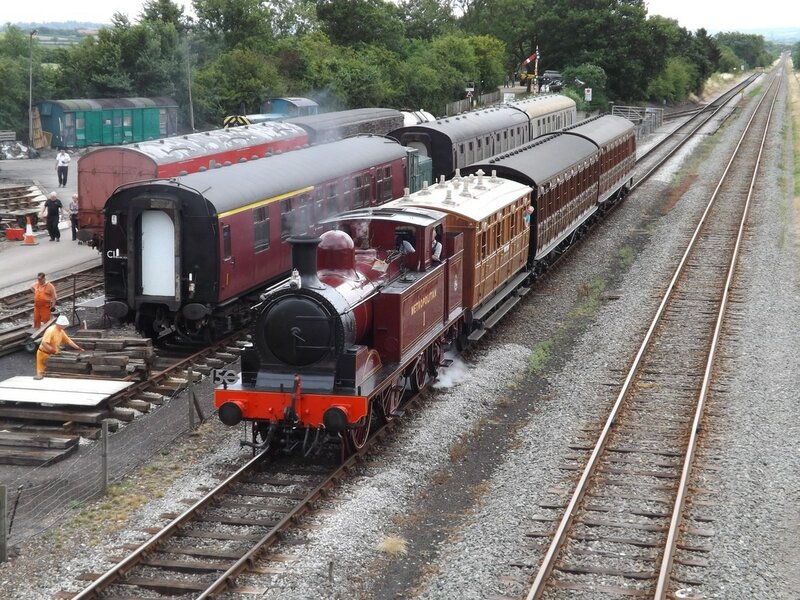 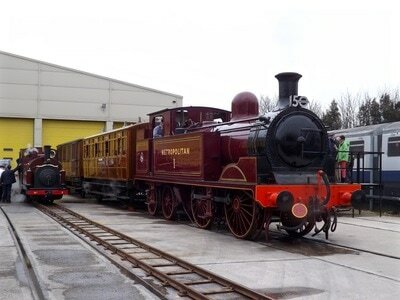 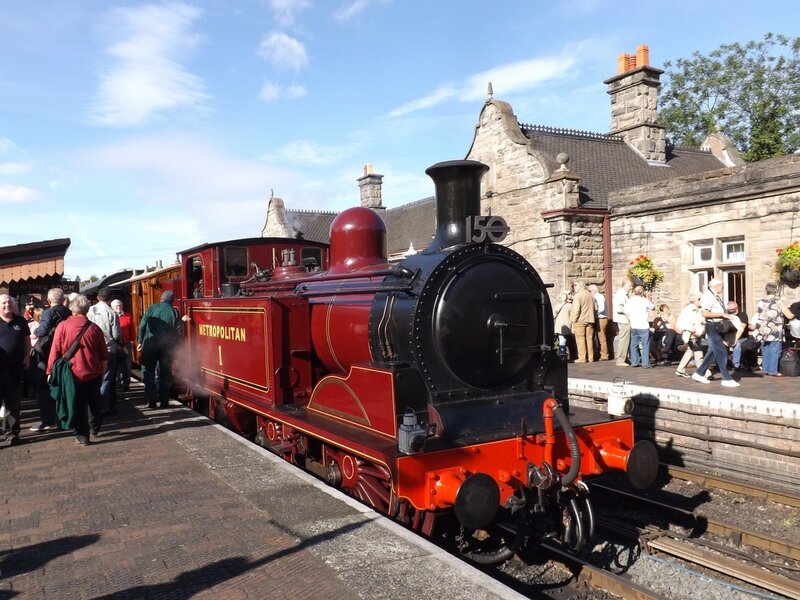 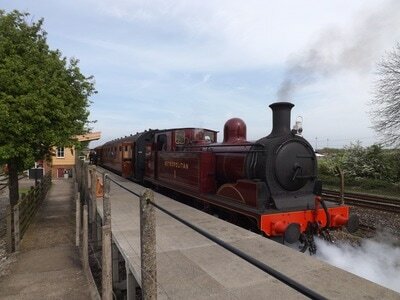 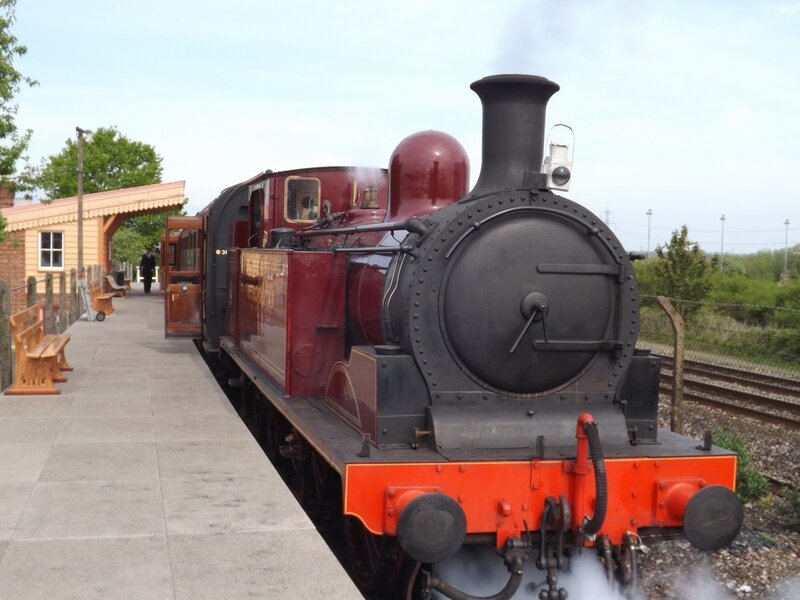 Number 1 gained its number by replacing an A class locomotive which had been withdrawn following an accident. 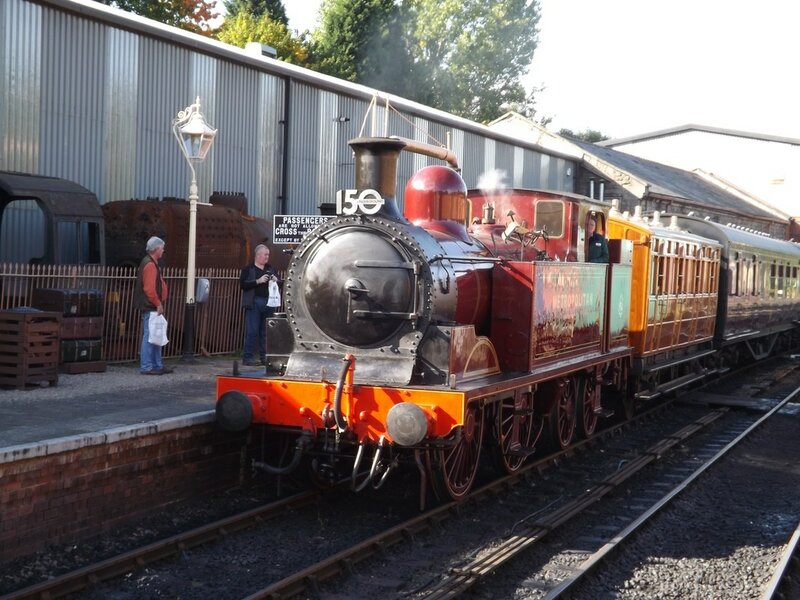 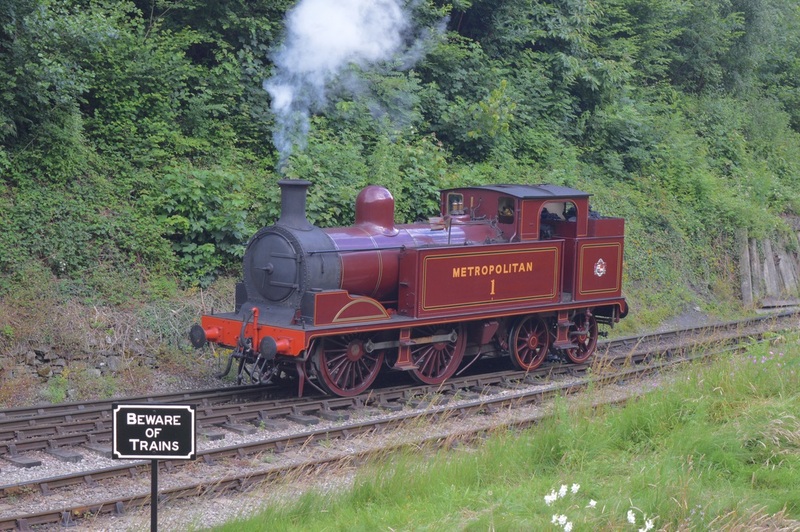 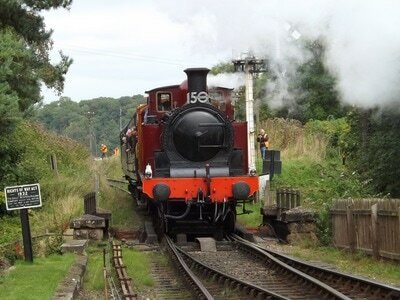 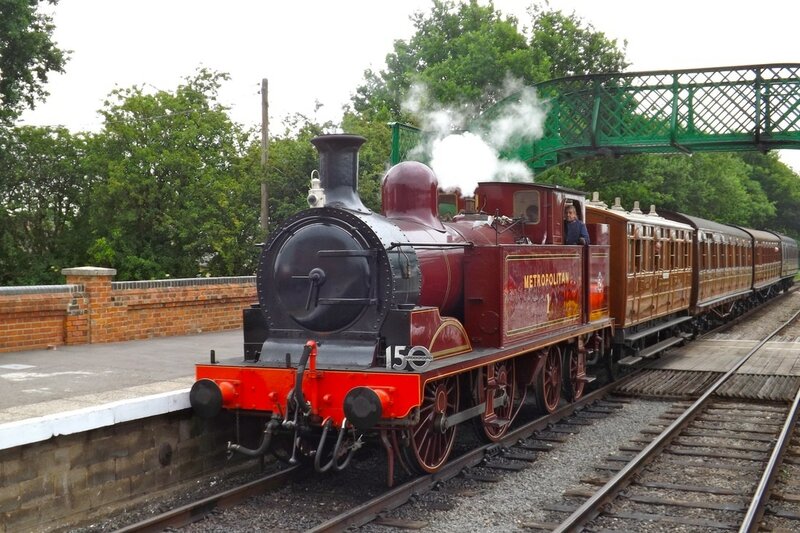 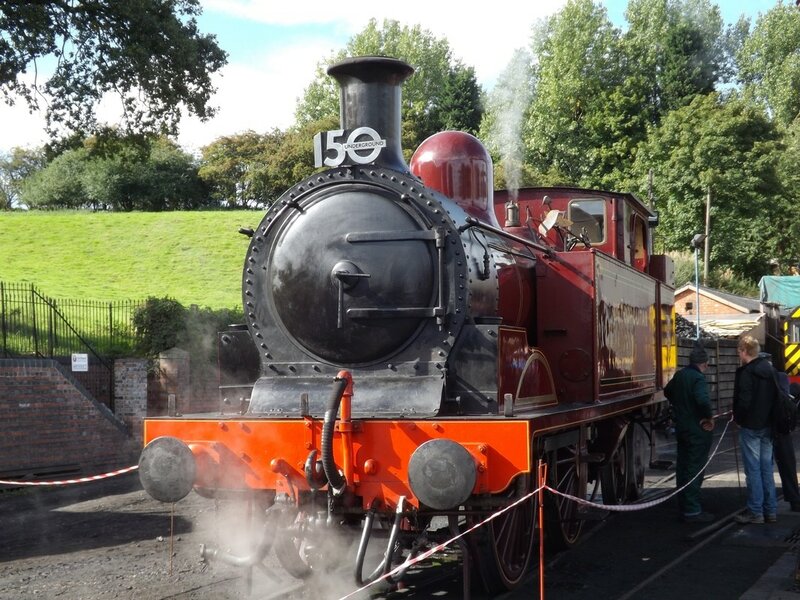 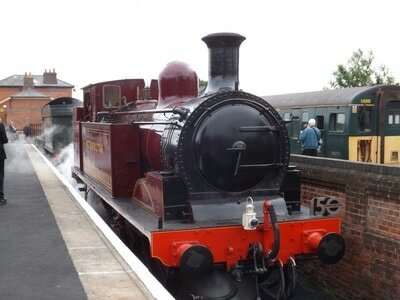 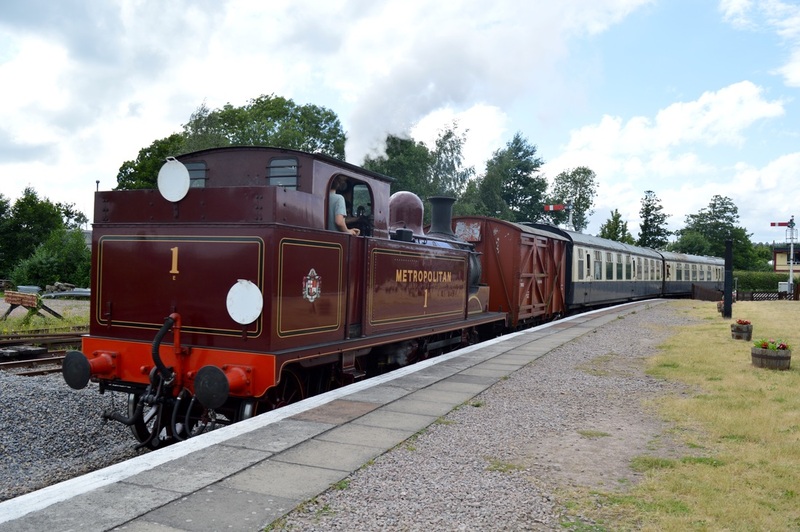 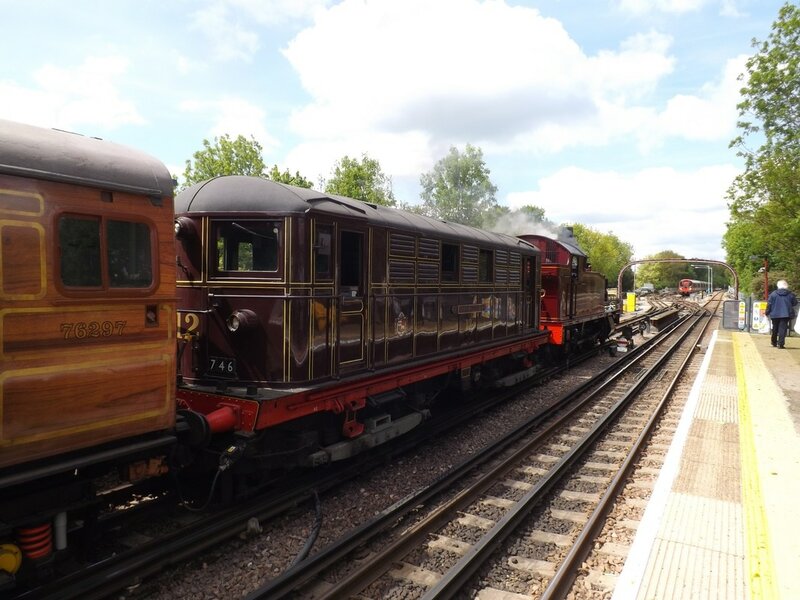 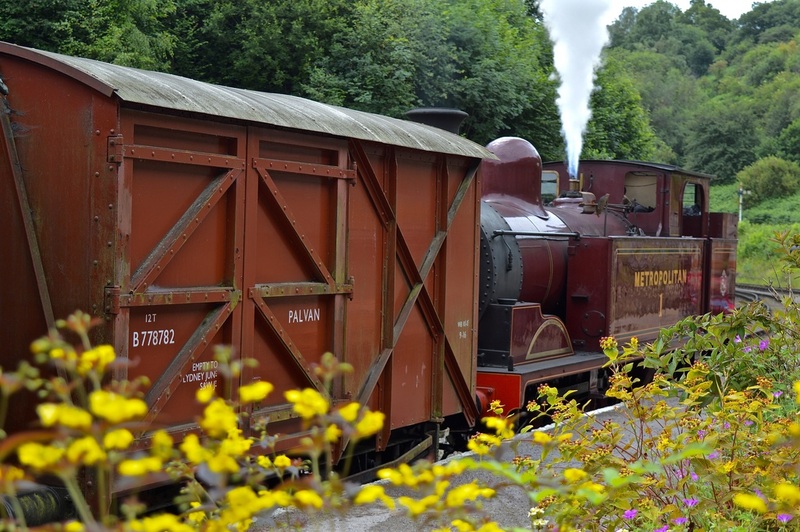 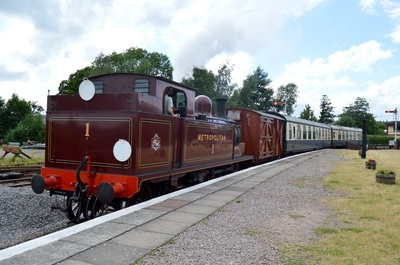 Having survived in passenger use until 1961 (on the Chesham branch) and working departmental and goods trains until 1965 the locomotive was then preserved. Based at the Buckinghamshire Railway Centre, the locomotives latest overhaul saw her return to steam in 2012, after overhaul at the Flour Mill workshop in the Forest of Dean, ahead of the 2013 celebrations of 150 years since the opening of the Metropolitan Railway by returning the the sub-surface lines of the Met, with special trains from Kensington Olympia and Moorgate. 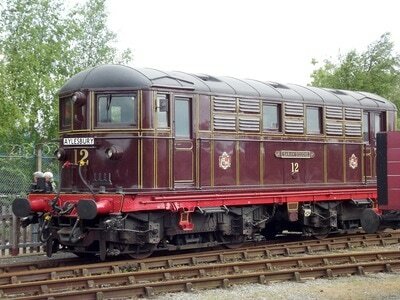 20 Metro-Vick electric locomotives were built for use on passenger services. Two survive preserved by the London Transport Museum in the form of No. 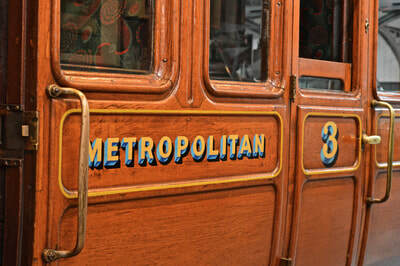 5 John Hampton at Covent Garden and No. 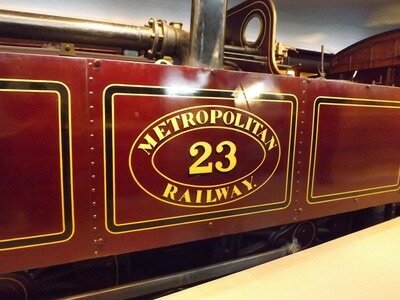 12 Sarah Siddons which is still used on excursion traffic.